Picture London: Bikes Used for Less Than 30 Minutes Are Free! Bikes Used for Less Than 30 Minutes Are Free! 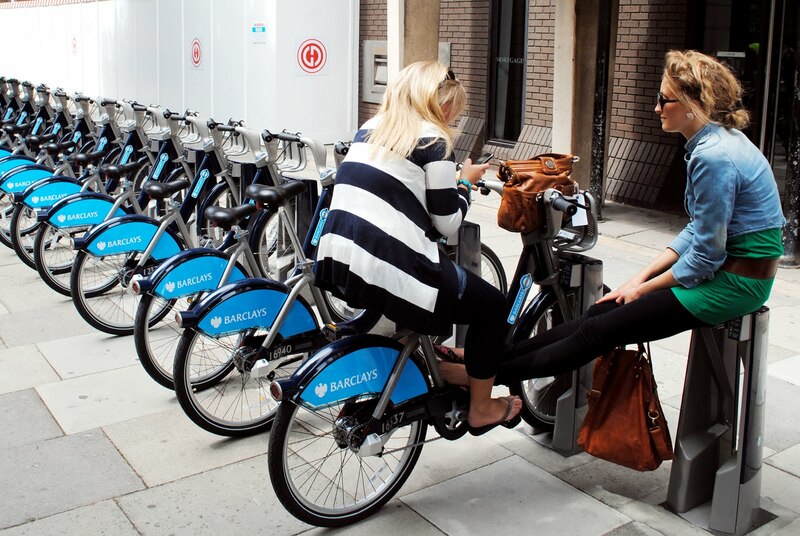 A pair of Londoners checking out the new cycle hire bikes which were made available this summer.